Join us for a fun and creative afternoon! 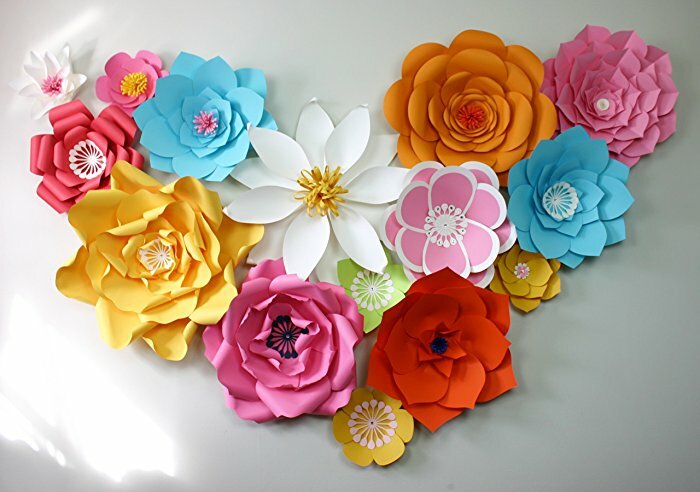 You will learn how to make beautiful paper flowers! Ages 6 years old and up.